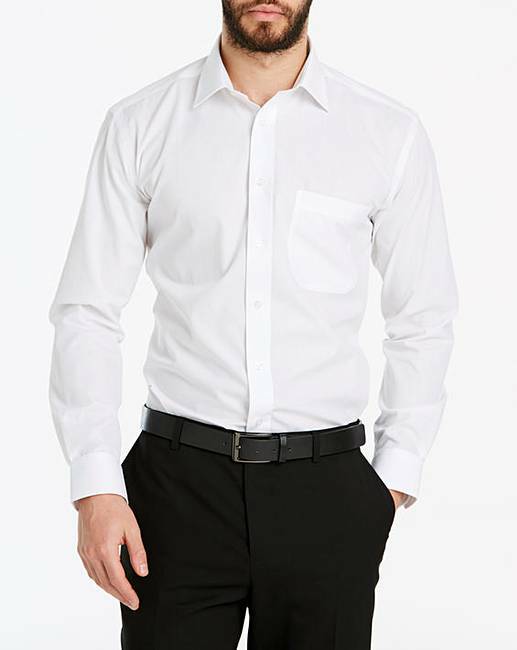 Double Two White Long Sleeve Shirt is rated 4.3 out of 5 by 12. Rated 5 out of 5 by Dudley from Good purchase The shirts are just what I wanted. Good fit and good quality. 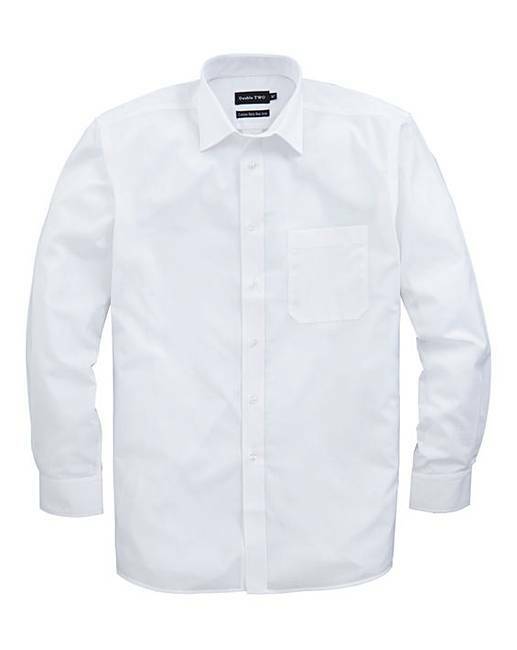 Rated 5 out of 5 by whambam13 from Double Two White L/S Shirt R Just what I required. No need to make any further remarks. Rated 5 out of 5 by Guido511 from Crisp white shirt well made. Has maintained it's colour so far, a generous fit, and well put together, very happy with it. Rated 1 out of 5 by Yogie from Smart I bought this for a wedding and it looks very smart, thank you. Rated 5 out of 5 by glynllwyd from beautiful nice shirt, arrived well packed and quick, more important it was what I expected a good quality shirt that fitted verry well and was comfortable. Rated 5 out of 5 by Woody from Great Shirts Smart, well cut comfortable and great fit excellent product. Rated 2 out of 5 by PSH from Avoid Poor quality, bad sizing terrible length. Stick to made to measure shirts for same price. Rated 5 out of 5 by Alien8 from Perfect fit I bought this for a special occasion. I had little time to get it so was concerned about the fit. I needn't have worried, the fit was perfect. 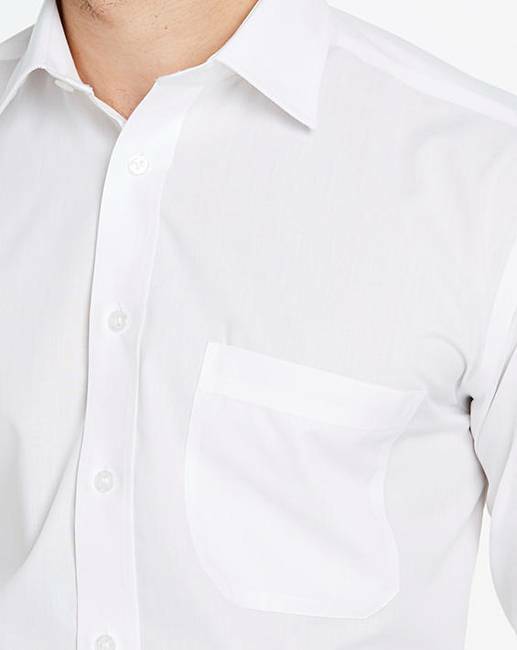 This shirt is of high quality, cut and material being a little more generous around the lower torso and waist. I am really happy with this anti crease shirt. I intend to buy more.